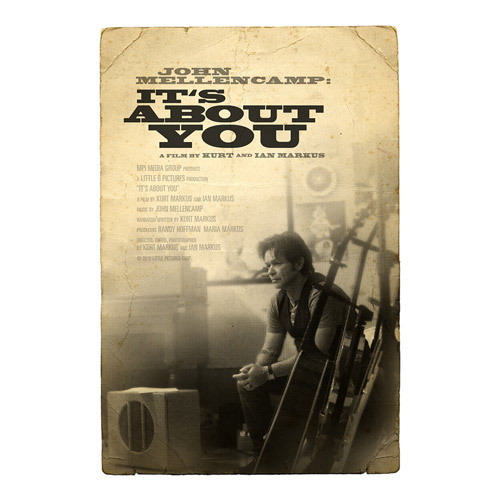 This absorbing rock and roll documentary chronicles the musical journey of John Mellencamp as he records his 2009 album "No Better Than This" at a series of historical industry landmarks, including Sun Studios in Memphis, Tennessee, the First African Baptist Church in Savannah, Georgia, and the hotel room where blues legend Robert Johnson recorded some of his great works. 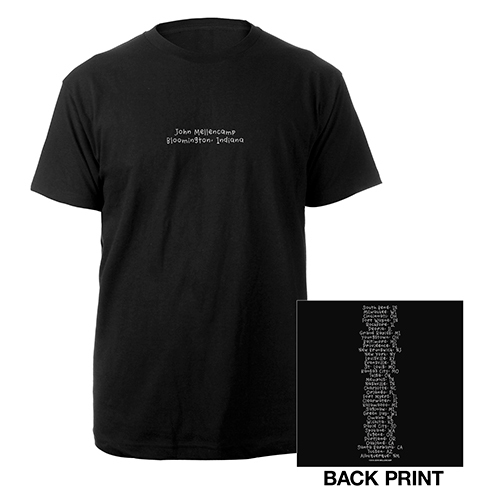 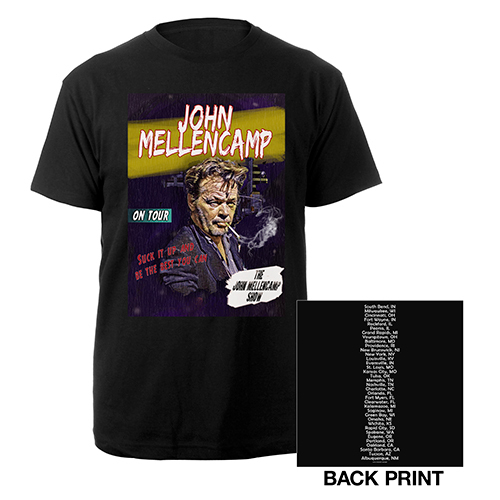 With a single microphone and a vintage tape recorder, Mellencamp is captured as he creates one of his most acclaimed records by going back to the source of the sound he loves. 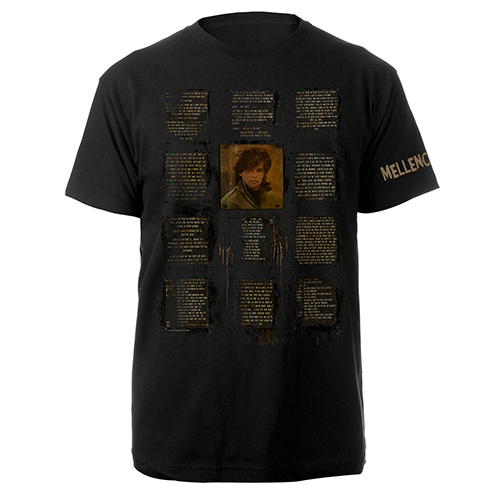 The film includes live footage from his tour with Bob Dylan and Willie Nelson that was on going during the creation of the album.